As interest in publicly owned broadband network infrastructure increases, local communities seek out new ways to fund municipal networks. 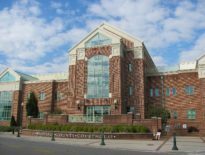 Revenue bonds, interdepartmental loans, and avoided costs have been the three most common methods for funding Internet network infrastructure, but local leaders are finding creative approaches to get the job done. 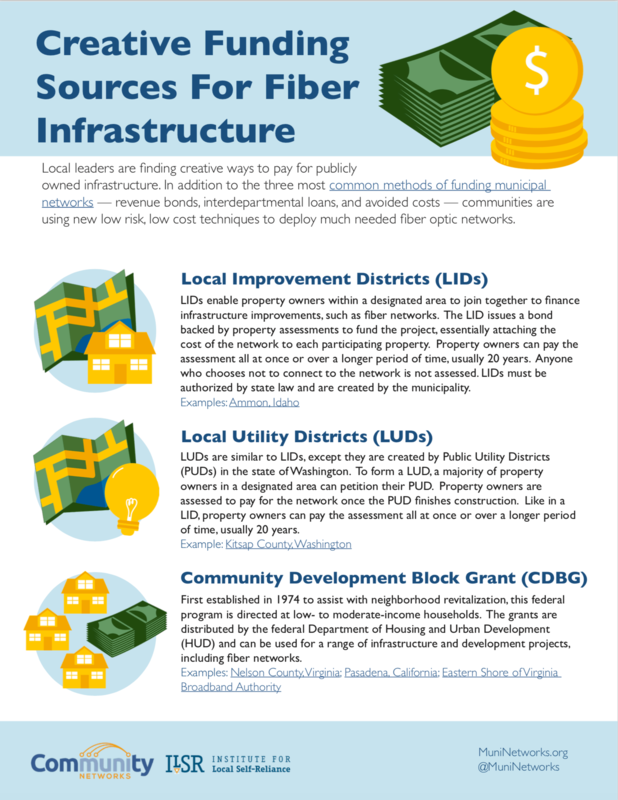 The Creative Funding Sources For Fiber Infrastructure fact sheet presents new approaches, pros and cons, and provides examples for further study. Communities that need better connectivity must consider numerous factors when fiber optic network infrastructure is on the table. In addition to the type of model that’s most appropriate, decisions include vendor selection, and the extent of the network footprint. A critical element to every community network are the choice of funding mechanisms local leaders choose to see the project from idea to implementation. 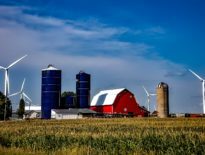 Communities such as Ammon, Idaho, and Kitsap County in Washington are using fresh ideas to fund their infrastructure development. In this fact sheet we describe the way these new mechanisms work and lay out some benefits along with some potentially negative implications. It’s important that communities take a frank look at all the possible repercussions as they move forward. This fact sheet will help your own creative funding ideas flow as you look for ways to finance your community’s high-quality Internet access project.